How to Unlock AIRCEL Micromax MMX352G USB Modem?? How to Unlock AIRCEL Micromax MMX352G Data Card using Micromax MMX352G firmware. This unlocking Tutorial works only with Aircel Micromax MMX352G 3G USB Modem which involves updating the firmware in your USB stick. So please be careful while upgrading the firmware and follow the instructions carefully. 1) Make sure that NO power FAILURE happens while upgrading firmware, as it may result in crash of firmware in your USB modem and your data card may not work smoothly in proper way. 2) Disconnect ur 3G modem from Internet and Exit all your 3G USB Dongle related applications before starting the firmware upgrade process. 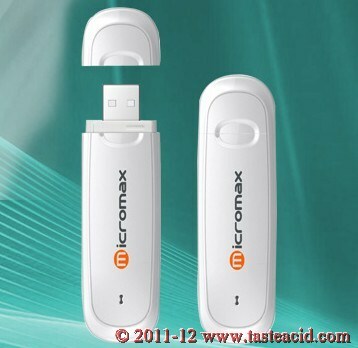 3) Download Micromax MMX352G USB Modem Unlocker file and save it on your hard disk (File Size = 35.21MB). How to Unlock Micromax MMX352G Data Card ? 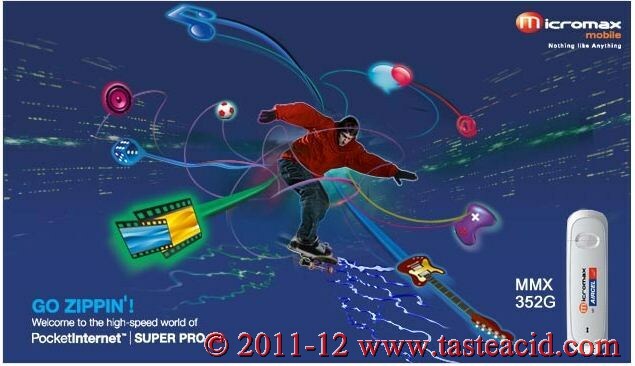 Plug-in the USB modem in your computer. Wait till the time setup process completes.